We will show you how to install PHP 7.2 on a Linux server running Debian 9 as an operating system. PHP is a server-side scripting language commonly used for Web development, but it is also used as a general-purpose programming language. PHP powers WordPress, the most popular content management system used for blogging and building websites as well as may other e-commerce websites, customer relationship management software, enterprise resource planning software and much more. 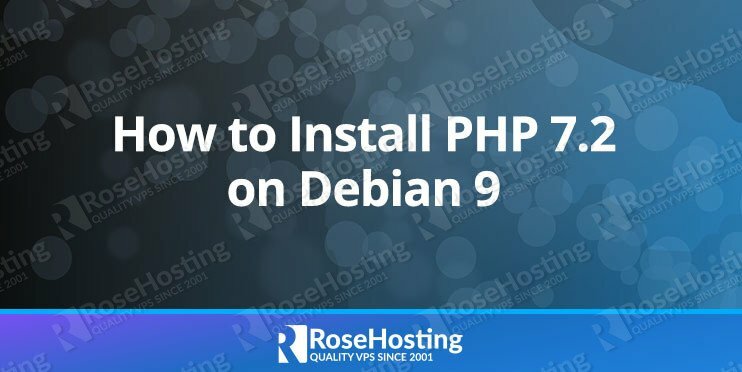 Why do you want to install PHP 7.2 on your Debian 9 VPS? In addition, PHP 7.2 offers some security improvements. There are some deprecations though that you may want to check before you consider upgrading to PHP 7.2. Once your system is fully up to date, you can proceed to the next step, which is installing PHP 7.2. The run the update command again. You can also create a sample info.php and see if the PHP files and executed on the server. Save and close the file, then open you favorite web browser and access the file by using your server IP address in the URL followed by the name of the file. With the completion of this tutorial you have learned how to install PHP 7.2 on your Debian 9 based server. For the installation guide of PHP 7.2 on Ubuntu 16.04 please follow this tutorial on how to install PHP 7.2 on Ubuntu 16.04. 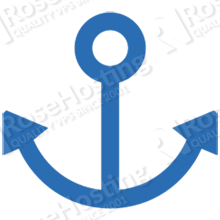 Our fully managed PHP Hosting is already installed with the latest release of PHP 7.2, so you don’t have to install it by yourself. If you need any other PHP version to be installed on your server, just let our system administrators know via live chat or support ticket, and it will be taken care of it immediately. They are available 24/7. PS. If you liked this post on how to install PHP 7.2 on Debian 9, please share it with your friends on the social networks or simply leave a reply below with your question or comment. Thanks. Make sure you followed the steps correctly. Double check your sources.list. Chances are that you are using some non-standard Debian repository.